-TTF 20 Adapts to any slab type. 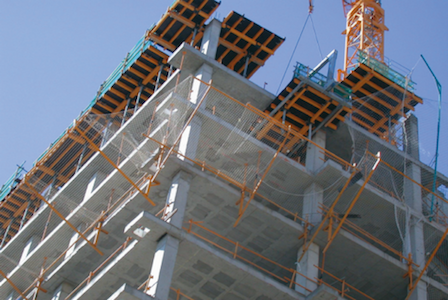 It’s perfect for projects in building construction with high demands for finishing quality, safety and efficiency. 1. 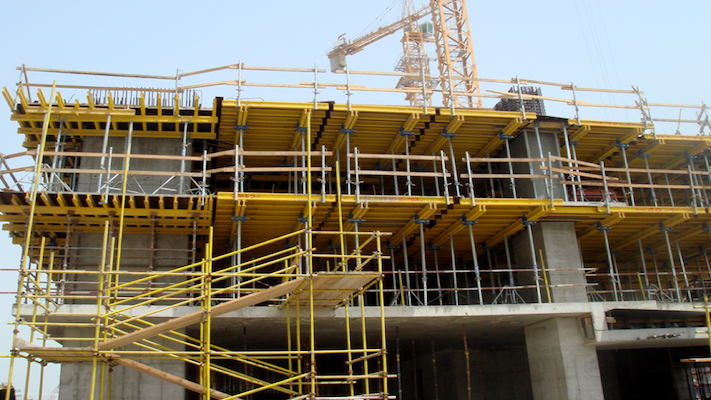 Plywood: Different form-face material and thickness can be chosen to meet your specific requirement. 2. H20 timber beam according to the standard. 4. Steel prop. 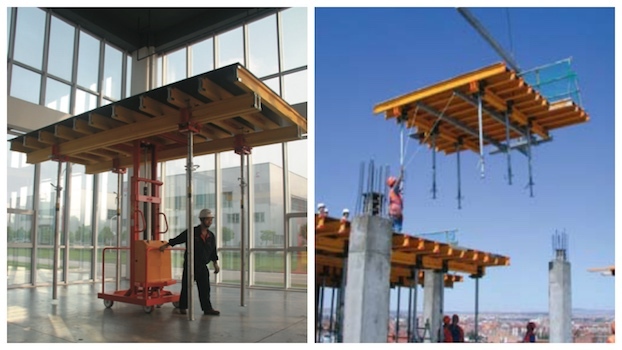 Different types of props can be chosen telescopic fast operation. 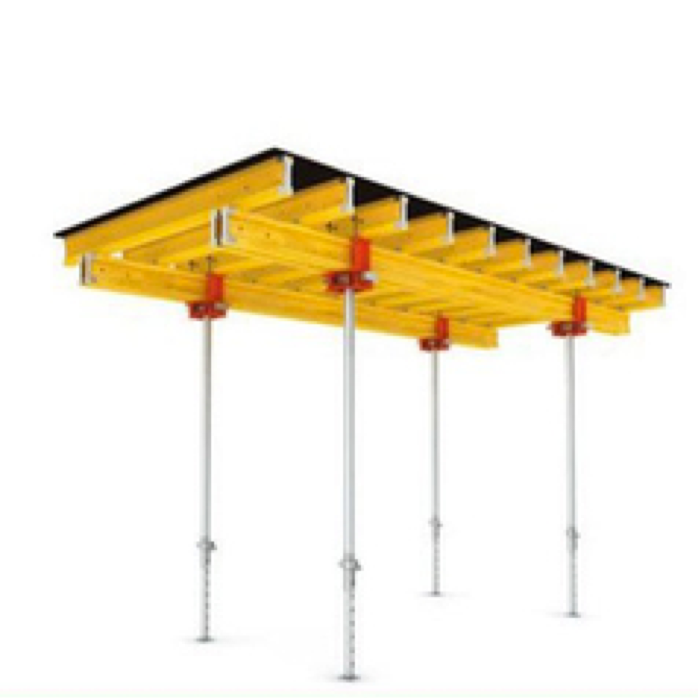 Greatest stability and load capacity guarantee NGM TTF 20 can meet all geometry of the structure, it can also be used as the cantilevered edge with bracing. Fast moving from floor to floor in the horizontal position with transportation trolley and comfortable transportation with the fork in the vertical direction. 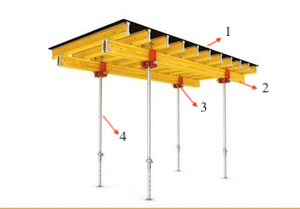 Vertical shifting of table formwork is considered simplified on site with the help of Transport fork by crane. The shifting trolley enables you to lower the table from the floor slightly and transport the table horizontally to the next location easily.